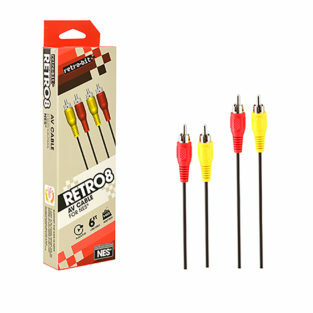 Category: NES Cables & Adapters. 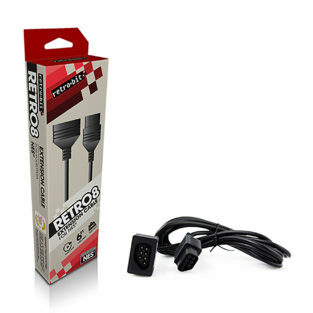 Tag: NES Cables & Adapters. 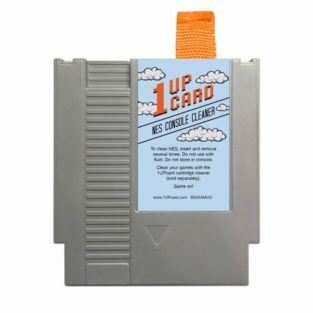 Forget a time-traveling DeLorean and 1.21 gigawatts of juice. If you want to go back to the past, all you need is Retro-bit Universal AC Adapter! 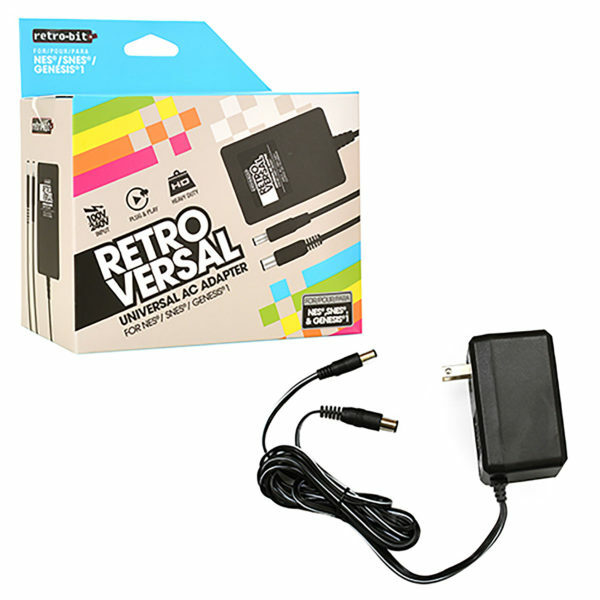 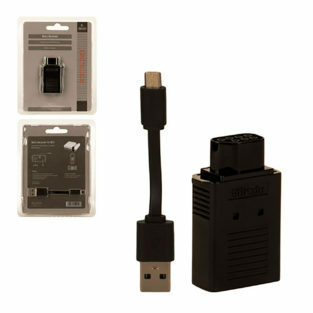 Replace your lost or broken AC adapter for your NES, SNES or Genesis 1 video game system and relive the days of classic games!